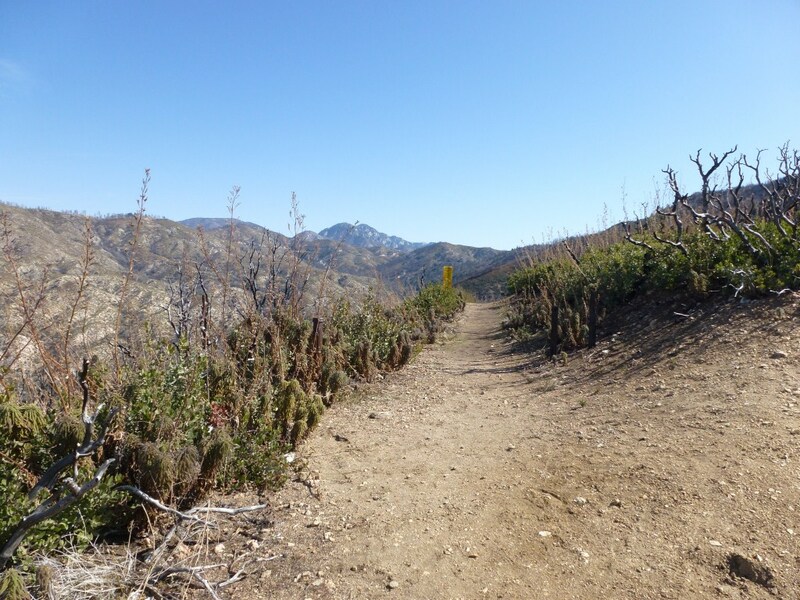 Trail Segments: From Shortcut Saddle at Angeles Crest Highway, follow the Silver Moccasin Trail to Charlton Flats, continue through Charlton Flats to the fire road and follow the fire road to the next junction where you leave the fire road and follow the trail to Little Pines Loop. 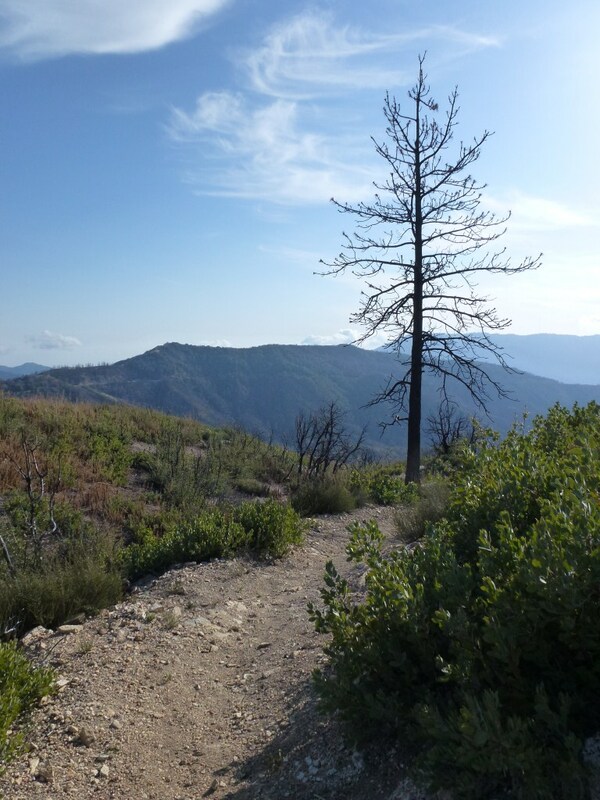 Silver Moccasin Trail between Shortcut Saddle and Charlton Flats. Nice seeing you on the Castle Canyon Trail today. I’ll have to keep checking your site out to see what trails are out there for me to run. Hi Chris, nice seeing you too. Thanks for checking in. I’ll have more up over the weekend at the latest.